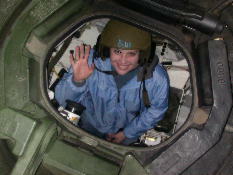 AirForceWife expounds on one of her answers this weekend on her Milblog Conference panel: My Explanation. 41kb generated in CPU 0.14, elapsed 0.6304 seconds. 47 queries taking 0.5756 seconds, 196 records returned.